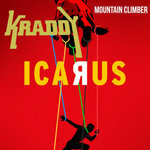 Get all 22 KRADDY releases available on Bandcamp and save 50%. 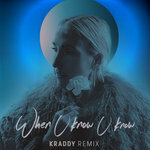 Includes unlimited streaming via the free Bandcamp app, plus high-quality downloads of NINTH CHILD - "When U Know U Know" [KRADDY Remix], Mountain Climber, NEXT LEVEL MASH-UP, For The Long Ride feat. 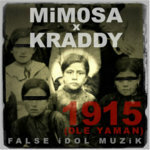 YoAstrum, KRADDY & Mimosa - 1915 (Dle Yaman), Anthems Of The Hero Remix Project, Dawn Of The Red feat. 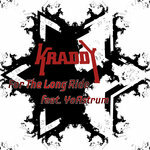 Vokab Kompany, Freakshow, and 14 more. , and , . 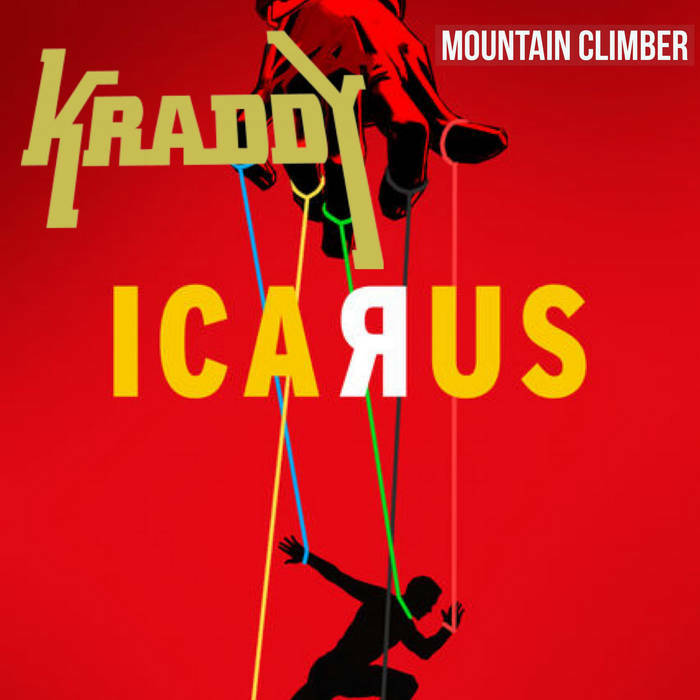 "Mountain Climber" is featured in the Academy Award nominated documentary Icarus.